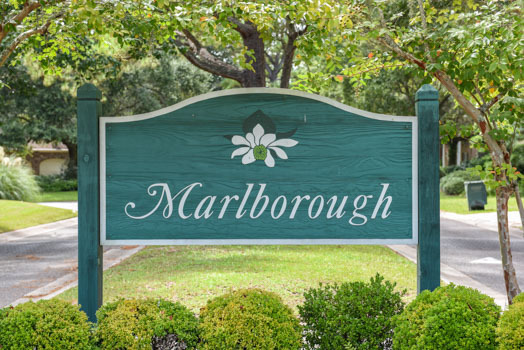 Rich with mature trees, Marlborough is a classic community located just a few minutes from the center of Charleston. The small-town ambiance makes it a very popular choice for families settling down in the area. Homes are elegant and refined, featuring only the finest fixtures and appliances. Sprawling lots spread out before the beautiful houses, making for lots of entertaining and living space. As an additional perk, open floor plans bring families together through functional, practical orchestration. The cost to live in Marlborough can be as low as the middle $300s, depending on the size of the home. Other properties can reach up to $600,000. Marlborough is close to many services and businesses that are designed to make living easy. Nearby are shopping centers which boast coffee shops, restaurants, gyms, and more. 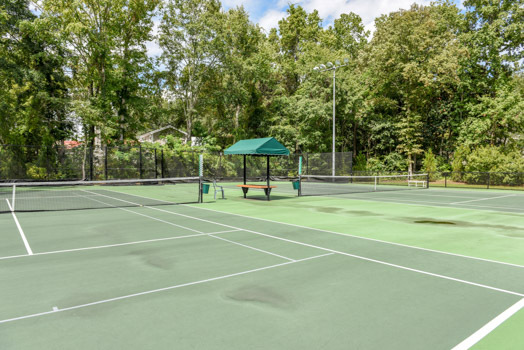 Residents do not have to sacrifice convenience in order to obtain a peaceful lifestyle here. The renowned James Island County Park is one of the area's biggest attractions, bringing in hundreds of visitors weekly. Its proximity to Marlborough means residents do not have to travel far to experience the glory of nature and healthy family fun. In December, a light festival is held at the park to commemorate the holiday season. Year-round, patrons can enjoy a float on the water in rented canoes and kayaks. They can also hike and bike through miles of scenic trails, or use the park's climbing walls to expend some energy. The area is chock-full of history, with old battle sites and plantations all around to explore. 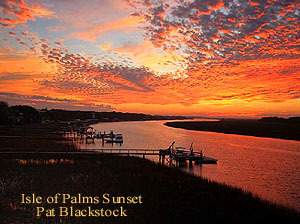 Within ten minutes from Marlborough, pristine Folly Beach offers the swimming, shelling, fishing or fun at the pavilion. If you'd like to see the available homes in Marlborough, call or contact us. 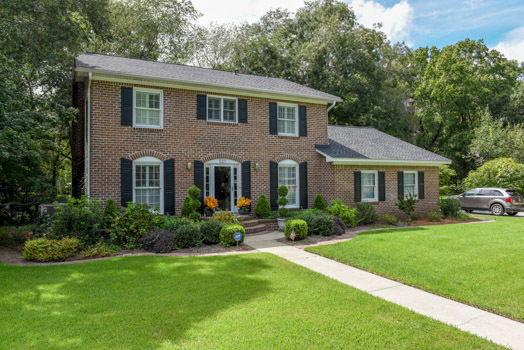 It is rare to find a home for sale here, so you'll have to move fast if you find one. ©2017 CENTURY 21 Expert Advisors. CENTURY 21® and the CENTURY 21 Logo are registered service marks owned by Century 21 Real Estate LLC. Equal Housing Opportunity. Each office is independently owned and operated.